Miss India pageants have been a common gateway into the film industry for many models who went on to win the pageant and also to win the hearts of the people during the course of their acting career. Here is a list of the Miss India Pageant Winners who took the route to the film industry. Crowned as Femina Miss India in 1954, Naidu was born in Bombay and grew up in Europe. Her first movie was Hrishikesh Mukherjee’s Anuradha released in 1962. It was followed by other Hindi movies, but her career in the film industry ended in 1964 with her last movie being Baghi. She died at the age of 69 in Mumbai. 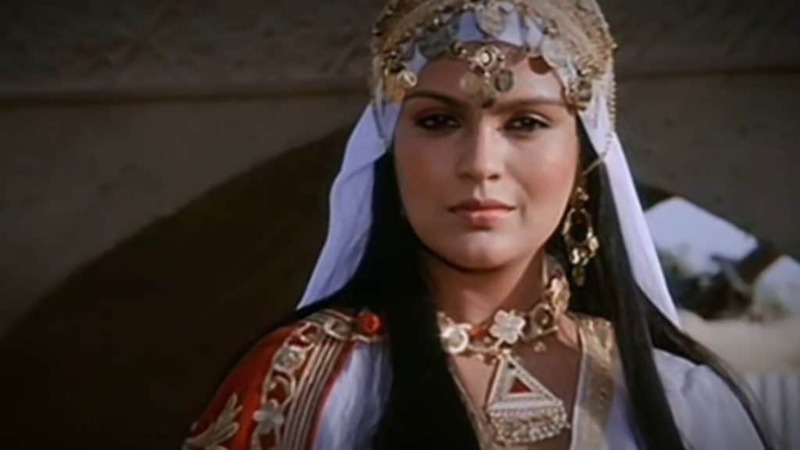 Zeenat Aman became the first Indian to win the title of Miss Asia Pacific 1970. She entered Bollywood in 1971 with a somewhat insignificant role in the movie, Hulchul. But her recognition in the film industry came from the movie Hare Krishna Hare Ram in which she plays Dev Anand’s sister. Her journey in the film industry was a long and successful one and she also received the Life Time Achievement Award in the Zee Cine Awards event, 2008, for her work in Hindi Cinema. Having won the title of Miss Universe 1994 at the age of 18, Sushmita Sen took up a career in the film industry with her first movie, Dastak, released in 1996. With considerable success in Bollywood, Sen also acted in Tamil and Bengali movies. 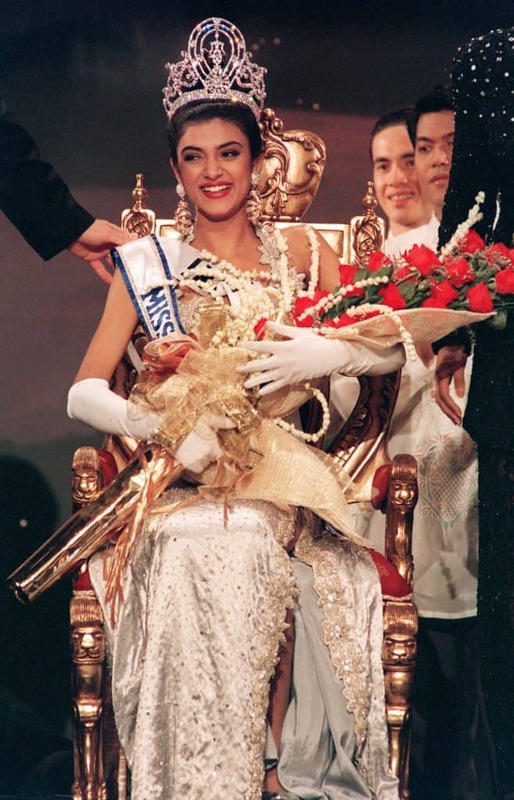 She was the first Indian woman to win the Miss Universe title. She also won awards for her work in Indian cinema. The same year in which Sushmita Sen brought home the title of Miss Universe, Aishwarya Rai won the title of Miss World. Her first movie was Iruvar, a Tamil movie directed by Mani Ratnam. It was released in 1997, the same year in which Rai debuted in the Bollywood industry through the movie, Aur Pyaar Ho Gaya. She has also worked in Hollywood and has received international fame through her role in acclaimed movies like Bride and Prejudice. After 1994, India welcomed home a second Miss Universe in 2000 when Lara Dutta won the title. Her debut in 2003 in the movie Andaz won her the Filmfare Best Female Debut Award. There has been no looking back for Lara Dutta since her first appearance on the silver screen. She has appeared in several commercially successful movies. In 2000, Priyanka Chopra represented India for the Miss World Pageant and won it. Soon after, in 2003, her first Bollywood movie, The Hero: Love Story of a Spy was released. Her Bollywood career was marked with several successful movies before Chopra signed up to star in the ABC thriller series, Quantico. She has also starred in two Hollywood movies, Baywatch and Isn’t It Romantic. Diana Hayden was crowned Femina Miss India World 1997 and she won the Miss World title in the same year. Her career in Bollywood was short-lived. 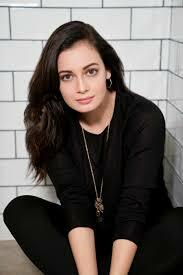 Her first movie was Tehzeeb, in 2003 and her last appearance was in Lorie in 2012. 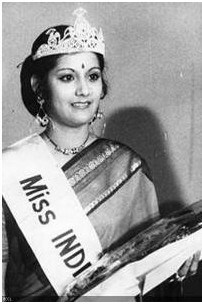 Crowned as Femina Teen Princess India 1974, Radha Bartake won the International Teen Princess Pageant held at Caracas, Venezuela, in the same year. Popularly known by the name of Radha or Kasturi, her Bollywood debut was made in 1978 in the film called Sajan Bina Suhagan. 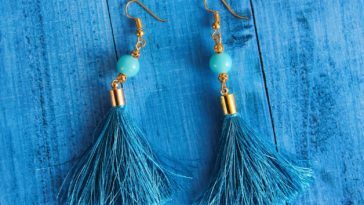 Bartake also went on to work in Marathi movies before settling down as an entrepreneur in Goa. Sonal Chauhan became Femina Miss India World Tourism 2005 and also bagged the Miss World Tourism 2005 title. She appeared on the silver screen for the first time in Himesh Reshammiya’s Aap Kaa Surroor and later starred in Jannat opposite Emraan Hashmi. She has also worked in Telugu movies. After winning the title of Femina Miss India Asia Pacific in 2000, Dia Mirza also won Miss Asia Pacific 2000 and debuted in Bollywood, the following year, in the movie, Rehna Hai Tere Dil Mei. 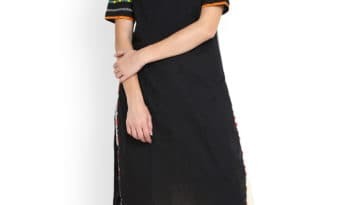 She continues to be a part of Bollywood, with her latest movie being Sanju in which she played the role of Manyata Dutt. 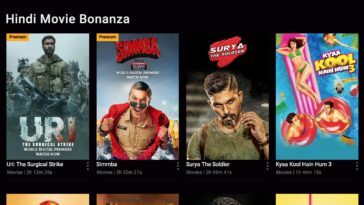 Iconic classic Bollywood Movies you can watch for Free!